It’s no secret Alimentum went through a rough patch but despite losing their Michelin star last year and chef Mark Poynton recently leaving for pastures new, there is an already great team in place taking the restaurant forward. 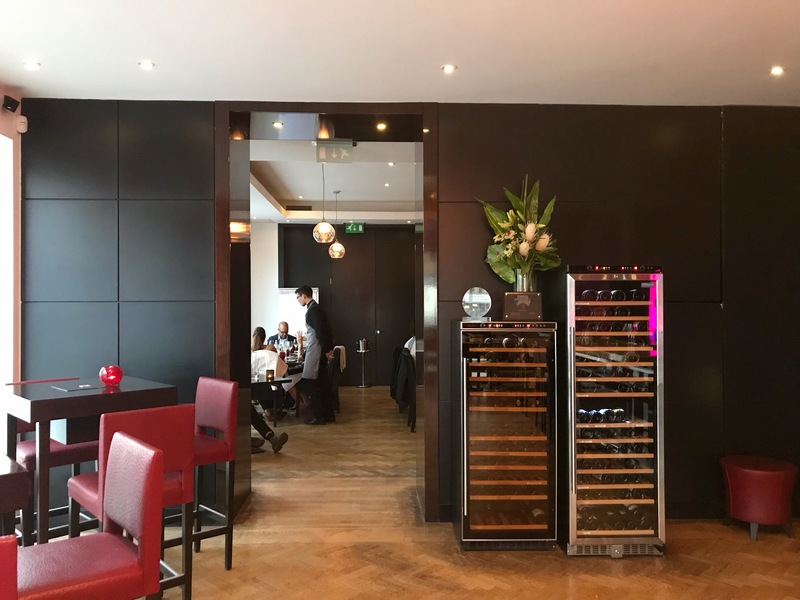 Run by Maxwell Allwood (Head Sommelier), John Moss (General Manager) and Samira Effa (Head Chef), Alimentum has seen some positive changes to the menu and service. A more relaxed service and a changing menu – featuring seasonal dishes executed with minimum fuss or alteration – are taking Alimentum to its next chapter. Alimentum is a restaurant in transition but they are doing everything right. 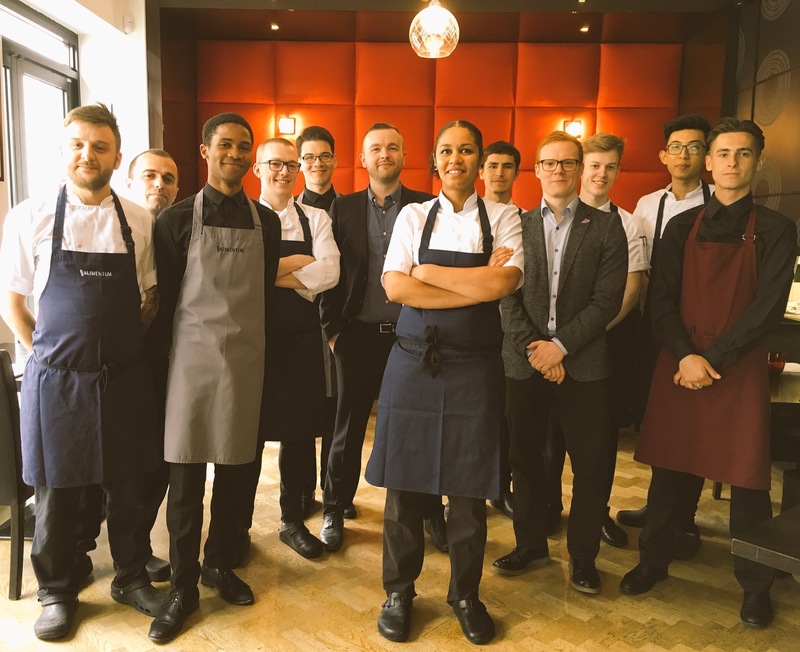 The whole team – each and every person working at Alimentum – is enthusiastic about the place. This was reflected in the magnificent food and service we received when we went for dinner. Samira Effa has risen to the challenge and there’s no doubt there are talented chefs in the kitchen.